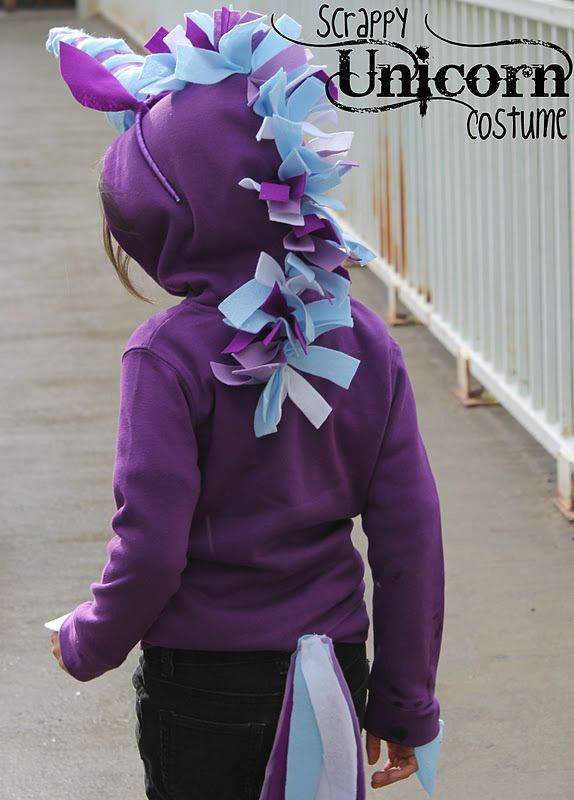 This is the easiest and least inexpensive unicorn costume I’ve come across. Also, I love DIY costumes that don’t permanently alter everyday clothing. This costume is really involved, not really a last minute costume at all, but it’s still very inspiring! 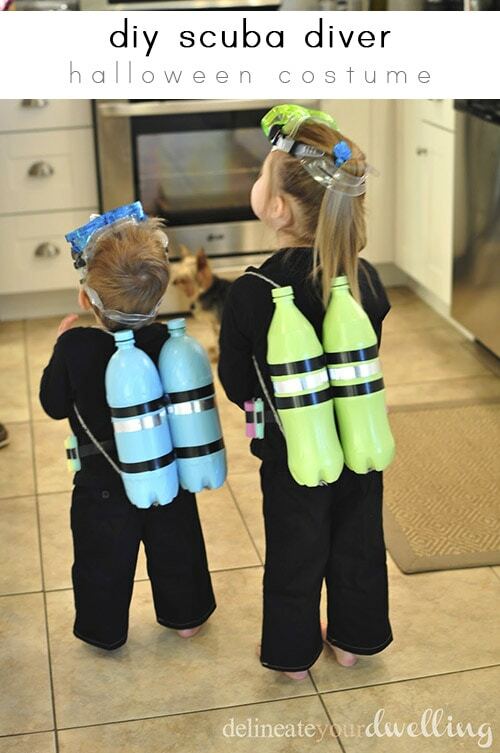 This costume is so easy to make your kids can make and decorate their own Very Hungry Caterpillar costume. My 7 year old niece always wants to be a new bird for Halloween and her mom and I are always a little daunted by trying to make a realistic unique bird costume. This Blue Jay costume is brilliant, and the tutorial is very helpful and can be altered for whichever bird your child may request.